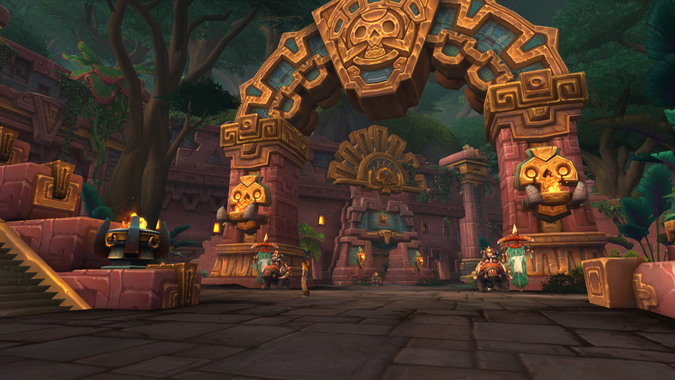 As the final wing of the Battle for Dazar'alor raid opened yesterday, the World of Warcraft dev team announced a last-minute hotfix. 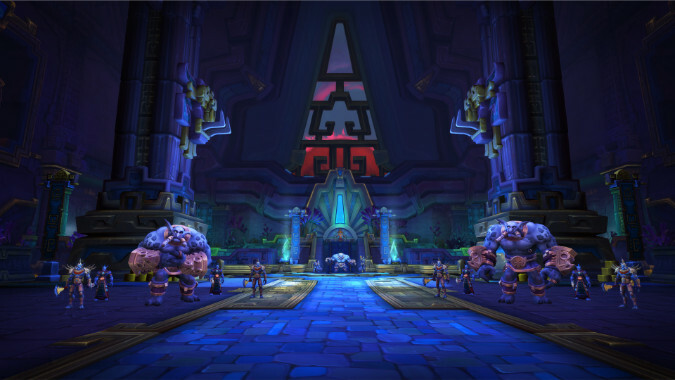 Certain classes know going into every raid they will have a moment a shine. 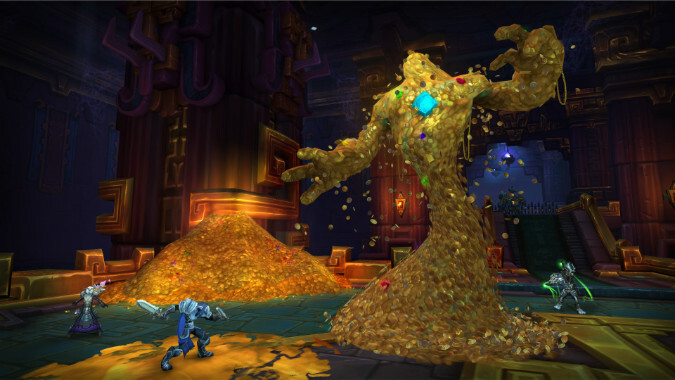 You're working through Battle of Dazar'alor and you're up to Opulence. 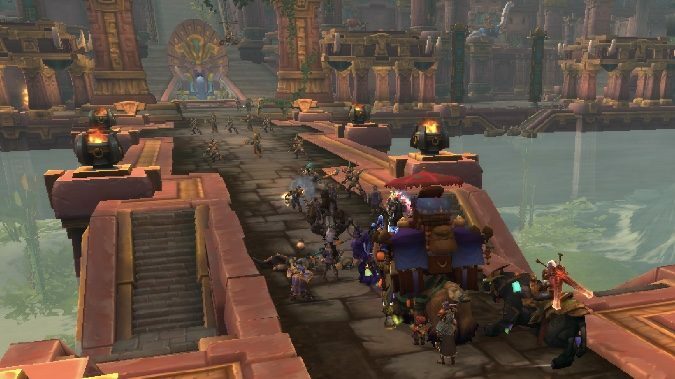 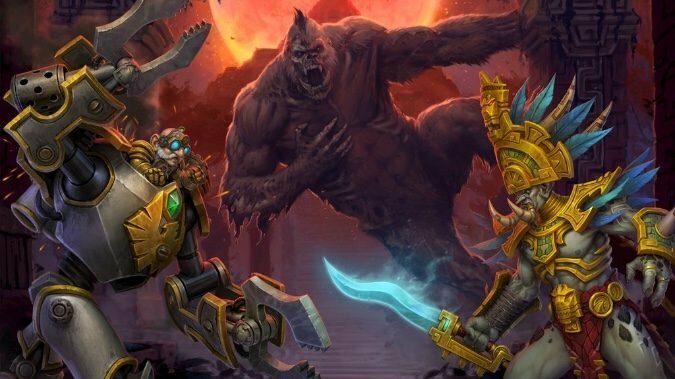 Patch 8.1 is long since live, but the Battle for Dazar'alor raid didn't come with it. 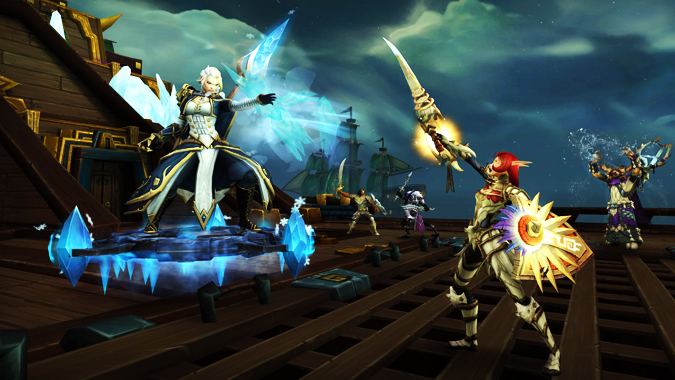 The Tides of Vengeance are coming.